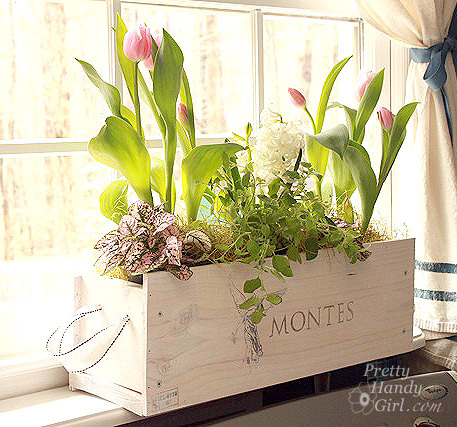 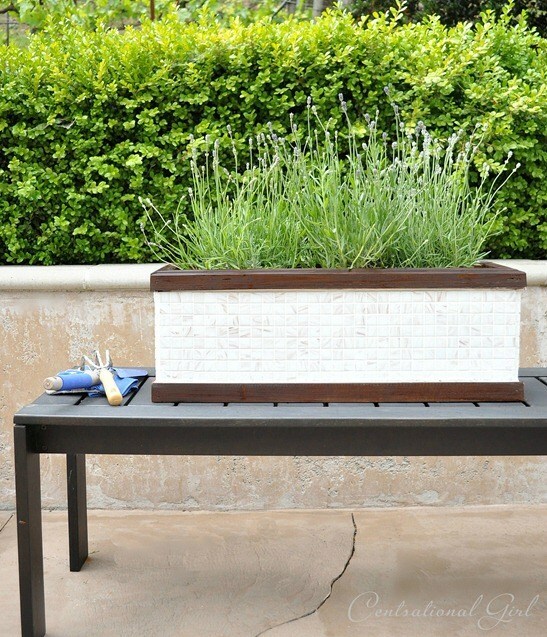 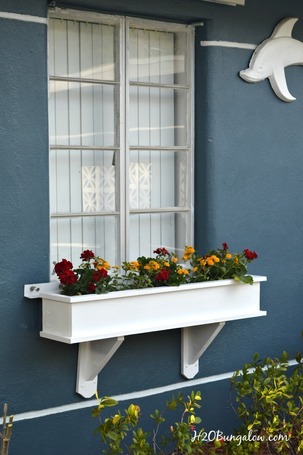 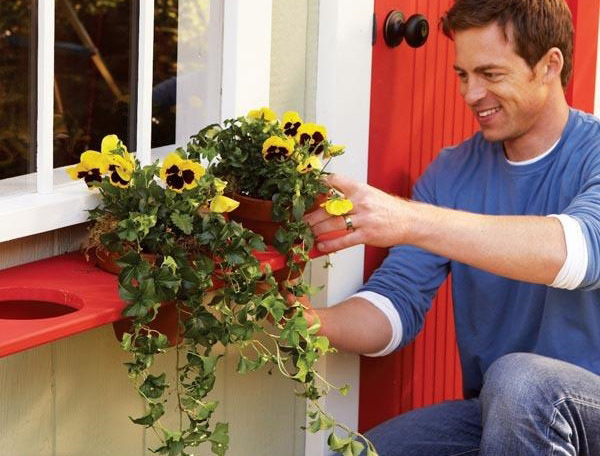 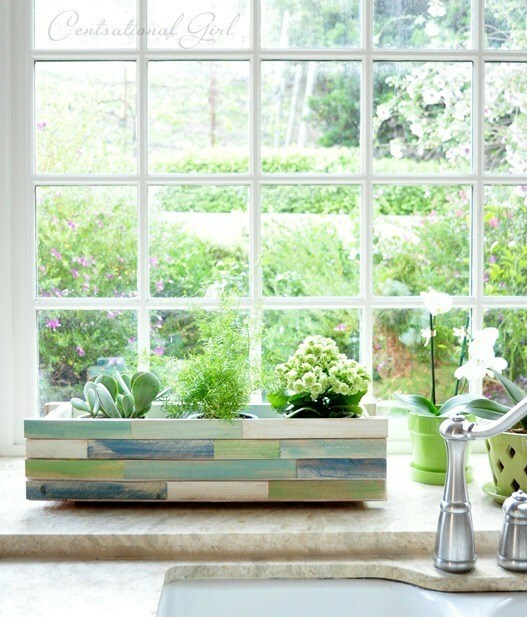 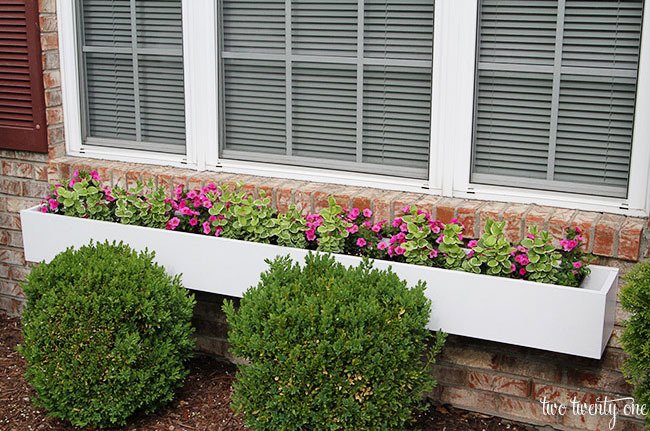 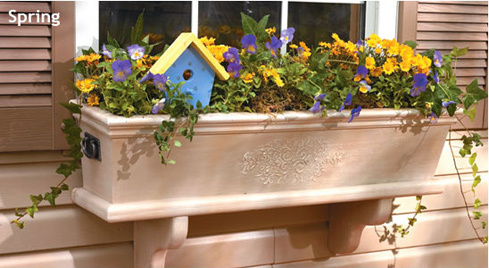 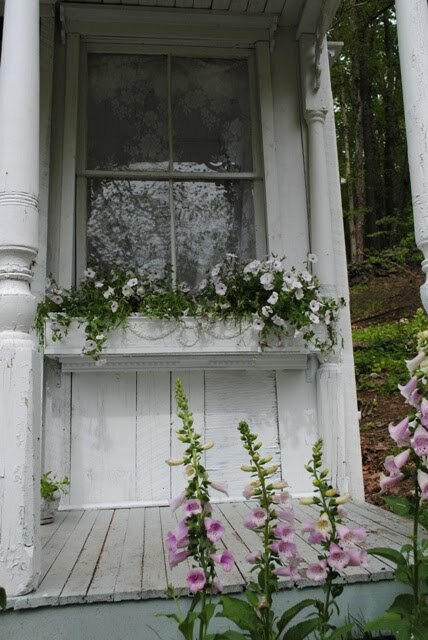 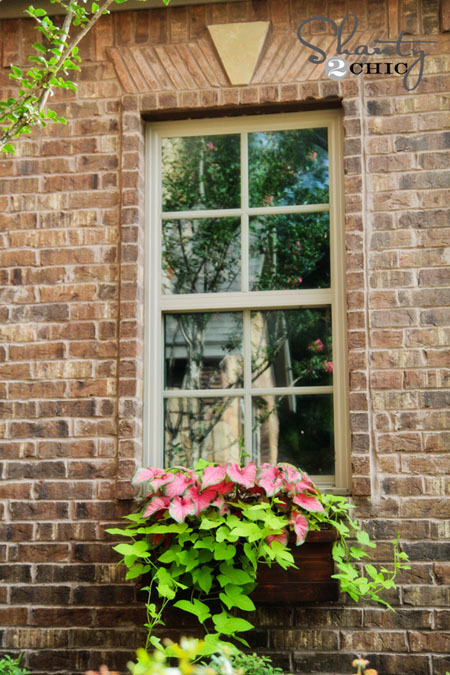 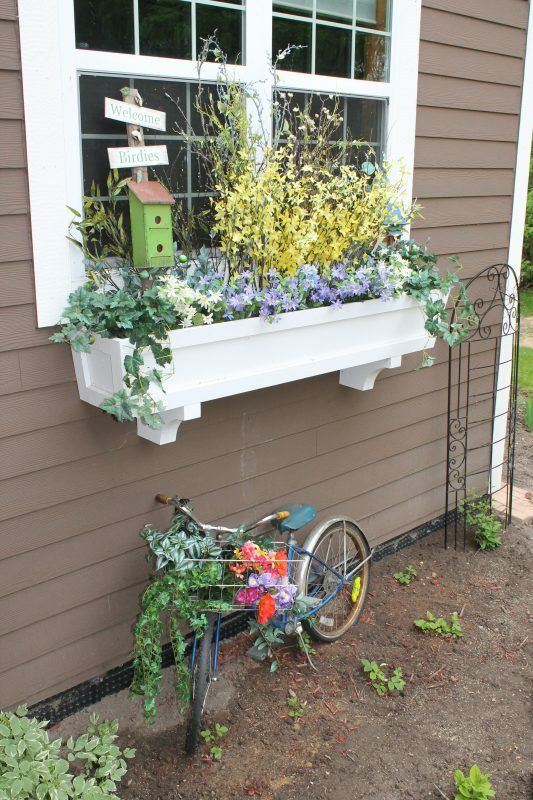 A window box planter is a great way to add charm to the look of the home. 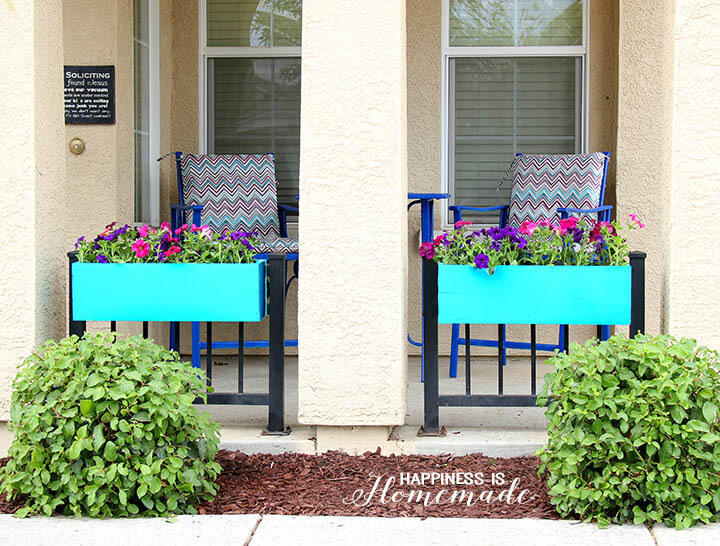 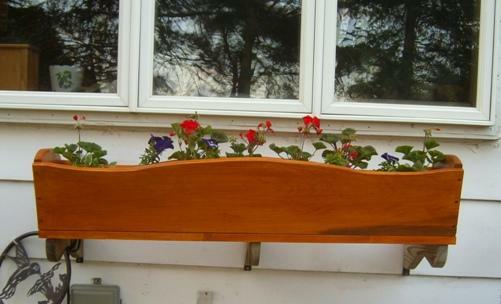 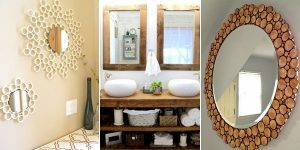 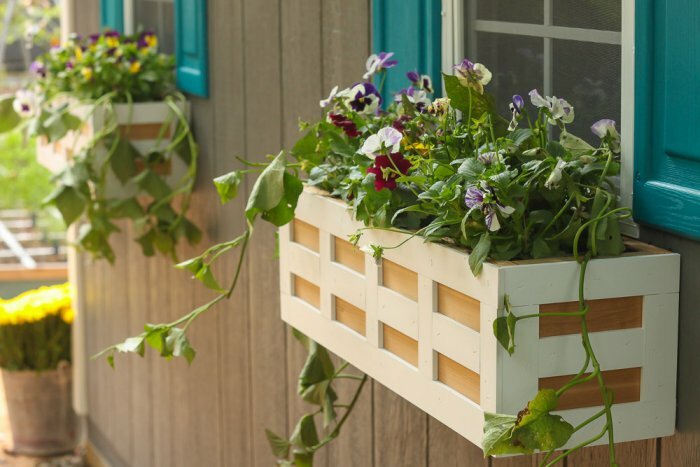 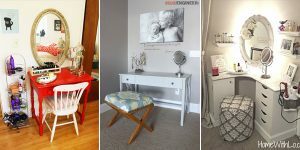 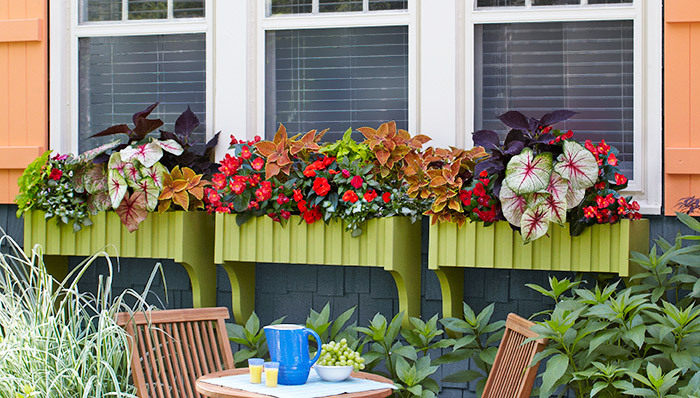 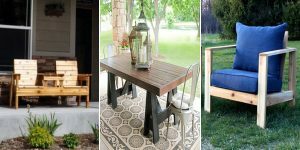 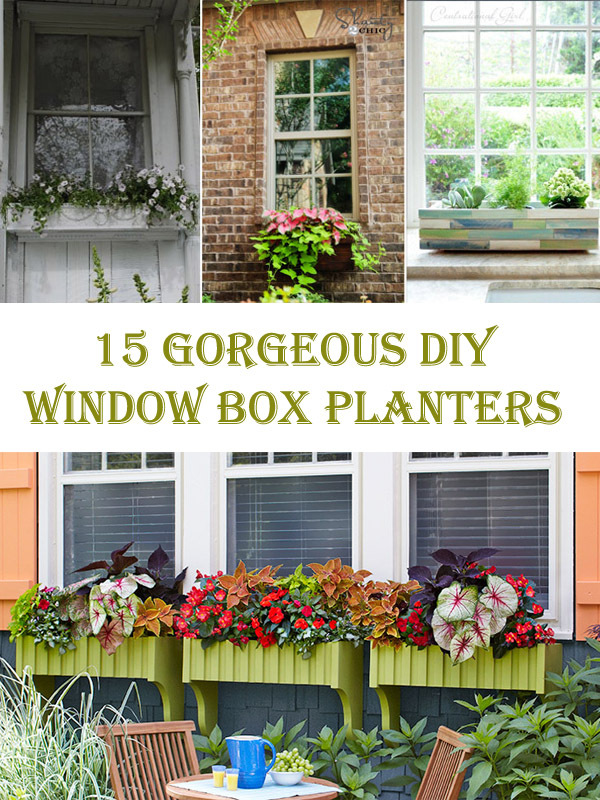 Many window boxes has a pretty high price, so better to build your own box planter, what is fairly simple and let you save a lot of money. 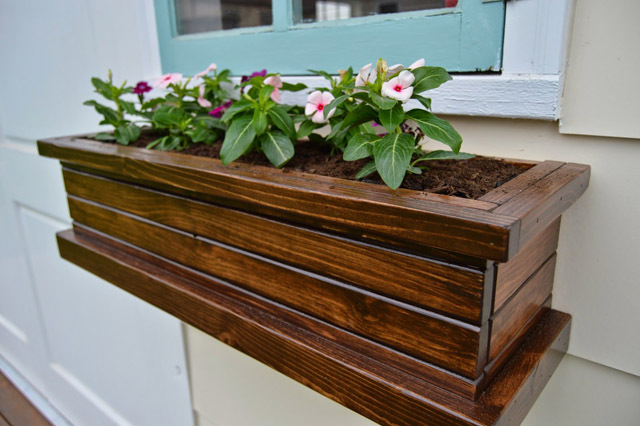 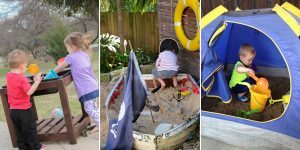 Here we introduce ideas on gorgeous window box planters which you can do by yourself using a tutorial.